Ronald Reagan must be rolling in his grave. 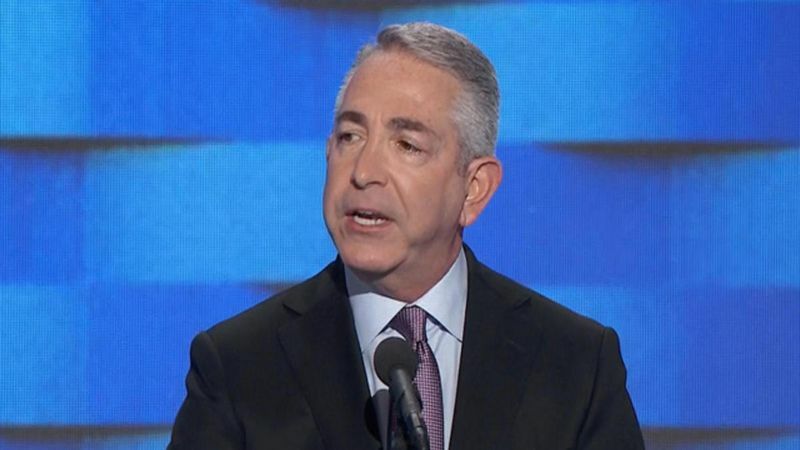 Doug Elmets, a former speechwriter and spokesman for former President Reagan, has denounced Republican nominee Donald Trump and endorsed Hillary Clinton for President. Well, duh. Trump is no Ronald Reagan, even if some of his staunchest followers believe him to be. But while Trump may not be Ronald Reagan, Hillary Clinton is the antithesis of Reagan – about as far opposite as it’s possible to get. It’s obvious to me that Mr. Elmets really has no clue about what is needed in today’s America. He has adopted the liberal spin on immigration, LGBT, and women’s issues. Mr. Elmets forgets that Reagan, even as he granted amnesty for the illegals in the country in 1986, did so with a promise from Congress to secure the borders. Congress failed to do so. 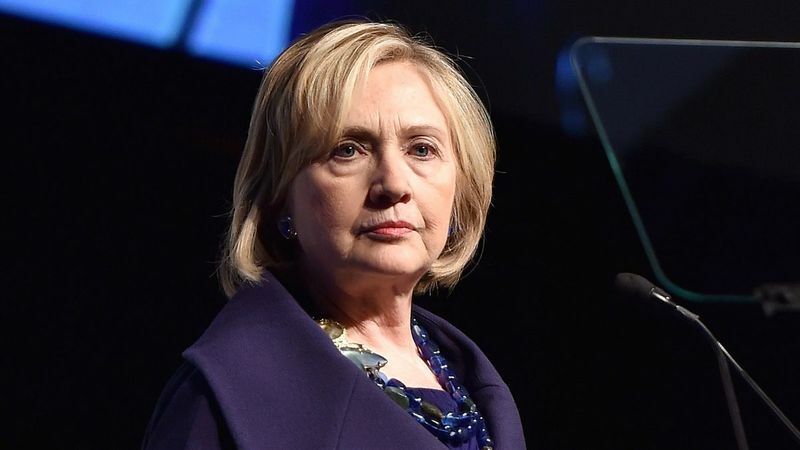 How said that a man who worked for Reagan and has voted Republican for 40 years now believes Hillary Clinton, with her record of corruption, ineptness, non-existent national security concerns, and lies, is the best choice to lead the country.